We provide clients with the utilities necessary to have a successful event. Whether you need electricity, natural gas/compressed air or water/drainage service, we can accommodate your needs. Full payment MUST accompany order at least ten (10) days in advance of show date to receive advance discount rate. NO EXCEPTIONS, PLEASE! For guaranteed service, orders MUST be places ten (10) days in advance of show date. Rates quoted cover bringing of service to the exhibit booth and do not include connecting your equipment. All wiring or electrical work on exhibitors display charged on time and material basis. Tagging of equipment for proper voltage, phase, connections, etc., is exhibitors responsibility. Exhibitors using sensitive electronic equipment should provide their own power conditioning equipment. 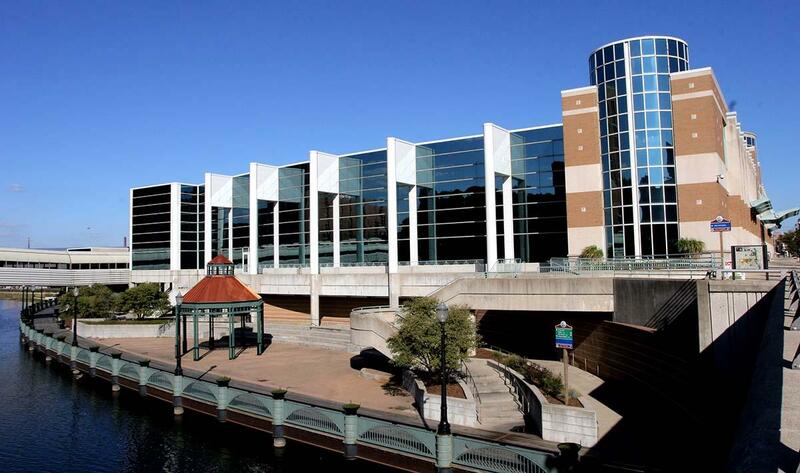 Lansing Center is not responsible for voltage or frequency variances. Orders taken within 10 days of show will be at Floor Price. Effective 7/1/18, a 3.5% card processing fee is added to all card payments. We apologize for any inconvenience. Amount to be Charged * Excludes 3.5% processing fee. We have received your request for event utilities at the Lansing Center. Whether you need electricity, compressed air, or water service, we can accommodate your requests to provide a successful event. Please contact Diane at (517) 483-7400, ext. 213 with questions about event utilities. Fill out this form or download a Utilities Order form and return it to the Lansing Center with full payment, at least 10 days before your event. Please contact the Finance Department at the Lansing Center at (517) 483-7400, ext. 233 or 239 with any questions regarding utilities.